I can't even begin to express how relaxed I feel right now. My intense amounts of work load are finally over so I'm planning on trying to do one post every day leading up to Christmas! It'll be my own mini Blogmas that's only one week long, haha. So to start off, I am so excited that one of my real life best friends, Jessica, tagged me in the Christmas Cracker Tag! 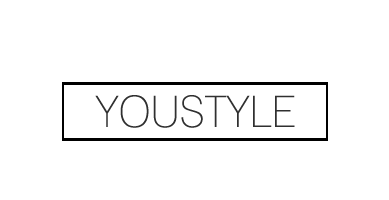 Head on over and check out her amazing blog! I've seen so many of these Christmas tags floating around and I thoroughly enjoyed reading them to relax during stressful times. The holiday season always fills me with warmth and joy, so I can't wait to get started with this tag! The rules are simple. 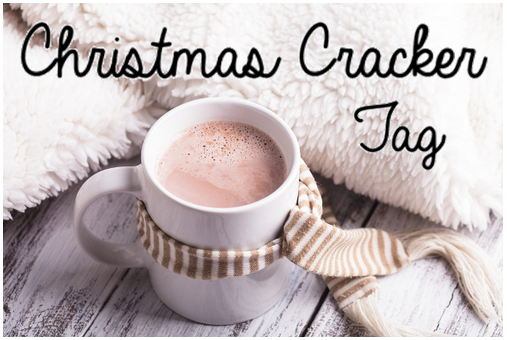 Answer all 10 questions, add the Christmas Cracker tag logo anywhere on the post, tag as many people as you like and comment on their blogs to let them know! One: What’s on your Christmas list? I really wanted a new phone this Christmas because some stupid students at my school stole my phone near the beginning of the year... I actually ended up getting a Nexus 5 in the mail a couple of days ago, and so far, I'm loving it! So, not much left on my list, haha. Two: What’s on your Christmas Day agenda? Three: How much Christmas shopping have you done? I haven't had the time to do much Christmas shopping yet since school starts to get hectic around this time. I've only managed to buy gifts for the Secret Santas that I'm participating in at school. My sister and I are planning to do all our shopping as soon as school lets out on Thursday! Four: What’s been your biggest ever surprise gift? Five: When do you usually put up your Christmas tree? Our Christmas usually goes up right at the beginning of December. Then my mom likes to decorate a little bit throughout December so that by Christmas, our house looks amazing. Six: Do you have a special outfit planned for Christmas Day? My family and I actually bought matching red sweaters this year! We're going to be looking awesome. Seven: Do you have any plans for Boxing Day? My family and I usually go to a mall downtown, but I think this year we're going to one that's closer by because a bunch of new stores just opened this autumn! Eight: When did you stop believing in Father Christmas? Definitely anything spicy! I usually cannot stand spicy scents, but during Christmas time, they remind me of gingerbread cookies and hot chocolate and get me in the festive spirit over all. Ten: What do you love most about Christmas? What I love about Christmas is that everyone in the family gets a holiday so we can literally spend an entire week together even if we're just being lazy at home!